"Medical Audits Technology Systems provide an efficient method of auditing medication management and safe prescribing practices in healthcare." Medication is one of the most common type of treatment for patients, treating symptoms of disease and also treating the disease itself. The most common type of incident and the most common near miss event in Healthcare is medication error. Thankfully many of these errors cause no lasting patient harm but also many go unreported. Huge work has been done in encouraging medication error reporting but in reality, we need to improve medication management to reduce the risk of errors and the risk of patient harm. Medicines Management is a system of processes and behaviours that determines the way that medicines are prescribed, administered and used in all areas of healthcare. Making medication management SAFE and ensuring each patient receives the RIGHT MEDICATION at the RIGHT TIME and in the RIGHT DOSE and FORMULATION will not only improve patient outcomes but also contribute to patient safety. 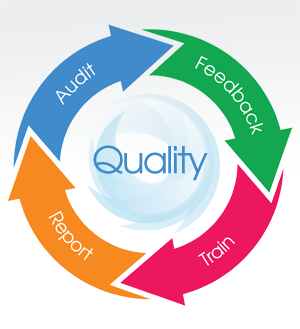 Medical Audits Technology Systems have designed an audit system to enable you Improve medication safety in your clinical areas, ensuring compliance with legislation and improving medication management to prevent patient harm. It's estimated that up to £150 million worth of medicines are wasted unnecessarily every year within the NHS alone. Medication reconciliation reduces wastage and improves safety for patients ensuring continuation of long term medication, reviewing any medication interactions and ensuring a double check that prescriptions written on admission meet the patient’s requirements. 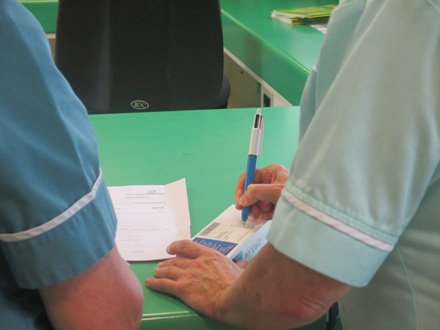 Medication Reconciliation involves collecting a full and accurate list of the patient’s medication on admission and then comparing that to their current prescription – An up to date hospital prescription is then prepared based on a Clinical Assessment and ensuring any discrepancies are quickly resolved. Stage 2 - Full reconciliation compares the information taken in stage one with the list of medicines prescribed on the drug chart, identifies any discrepancies, resolves them and then records the outcome. Regulation of Retail Pharmacy Businesses Regulations 2008 (S.I. No. 488 of 2008). Medicinal Products (Control of Placing on the Market) Regulations 2007 (S.I. No. 540 of 2007). Misuse of Drugs Regulations 1988 (S.I. No. 328 of 1988) (as amended). Medicinal Products (Prescription and Control of Supply) Regulations 2003 (S.I. No. 540 of 2003) (as amended). Managing medicines in care homes. NICE guidelines [SC1] Published date: March 2014. The Misuse of Drugs Act 1971 (UK). The Medicines Act 1968 (UK). 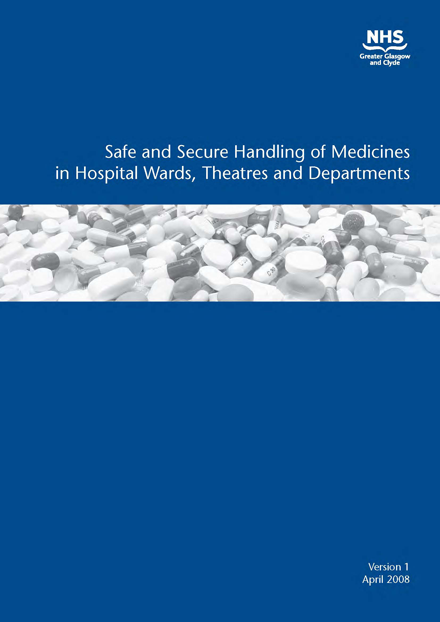 Guidance to Nurses and Midwives on Medication Management (An Bord Altranais, 2007). Misuse of Drugs (Safe Custody) Regulations 1973) (S.I. 1973/798) (MD SCR 1973). 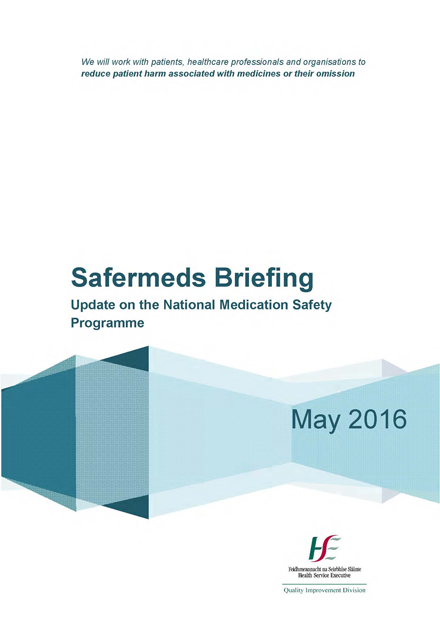 Controlled Drugs (Supervision of Management and Use) Regulations 2013. Regulation 5 the Misuse of Drugs (Safe Custody) Regulations 1982, as amended (Ireland). Certain medication is associated with an increased risk of harm to a patient if they are given in the wrong dose or used in error. These are referred to as Alert Medications or high alert medication. Although mistakes may or may not be more common with these drugs, the consequences of an error are clearly more devastating to patients. Storage of these medications and specific detailed processes around the prescribing, dispensing and administration of Alert medication is essential to reduce risk of errors and prevent patient harm.